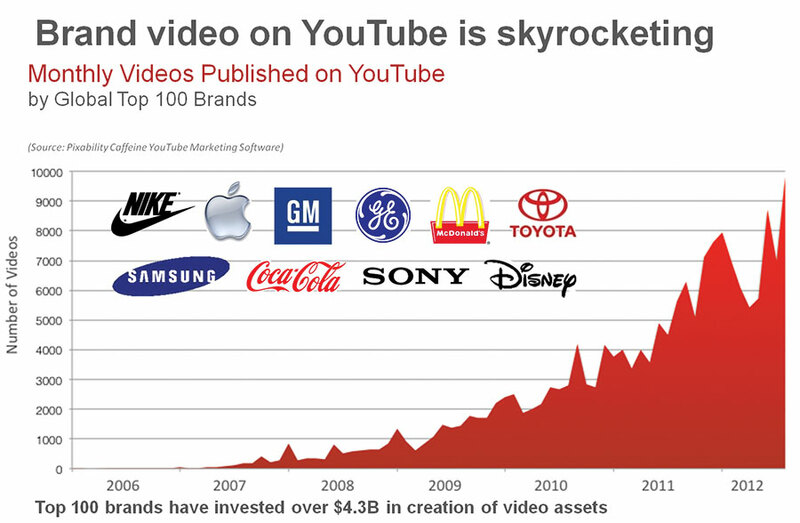 We conducted a YouTube video study of the Top 100 brands from Interbrand’s 2012 Best Global Brands. After analyzing 200,000 business videos across 1,270 YouTube channels, we discovered more than 50 percent had fewer than 1,000 views. ROI fail. First, let’s look at the facts. Our study of Interbrand’s Top 100 shows YouTube video production in that cohort increased from 4,760 videos per month to 7,175 per month, with an aggregate production value of more than $4.3 billion. The research also shows that brands — including Coca-Cola and Toyota — are not just creating effective YouTube channels, they’re also embedding YouTube videos on their own websites. In fact, 61 of the Top 100 brands now embed YouTube videos on their websites (further blurring the lines between digital channels). We’re also noticing more diverse video methods and styles. Intel, for one, effectively combines both professionally produced content with user-generated content. So how is it that brands are investing so much in online video, but are reaching so few followers? Is it a content issue? Maybe, but after analyzing millions of videos, we think it’s a content marketing issue. Specifically, the top 100 brands — along with the rest of the YouTube ecosystem — are burning their online video budgets on video production, while ignoring an equally important element: video content marketing. 1. Produce lots of diverse content on YouTube: The best YouTube content marketers produce more content. 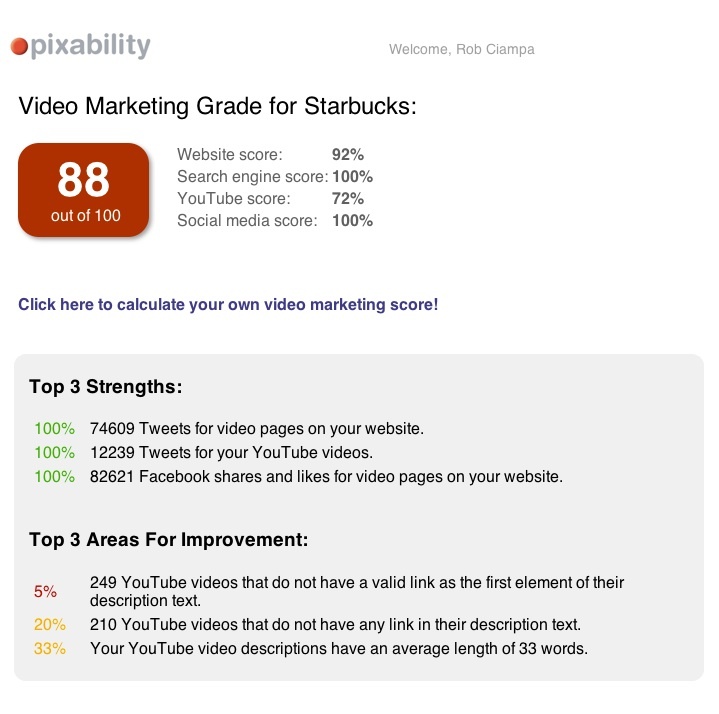 Using our online video grader, we found the top quartile of YouTube marketers had an average of 181 videos, while the bottom had 29. Equally interesting is that better marketers produced assets with a far broader distribution of video lengths, ranging from 30 seconds to 20 minutes, on average. The grader analyzes numerous attributes under each area, as well. 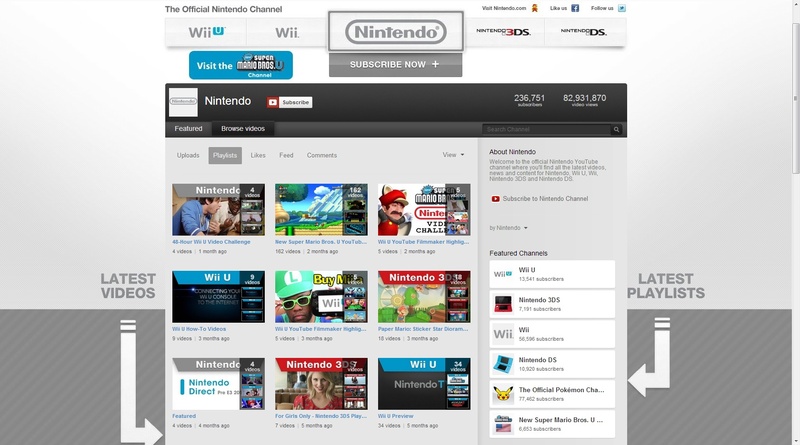 As an example of brands that successfully leverage video, consider Nintendo — which has one of the top-ranking channels on YouTube. Not only does the company produce great content, but it produces lots of it as well, giving subscribers and other interested parties a reason to return. Great video content + many videos = more subscribers + higher SEO rankings. 2. Integrate YouTube and web content: The most effective video marketing programs create a symbiotic relationship between their two owned media platforms: their YouTube channel and their website. Consistent branding and YouTube channel customization occur in 63 percent of the most effective business-oriented YouTube channels. Furthermore, 61 percent also embed their YouTube content on their website. Keep in mind, YouTube automatically compensates for diverse devices — which is particularly important for mobile and tablet viewing. A YouTube embed is not just web content — it’s very important (Google-wise) web content. 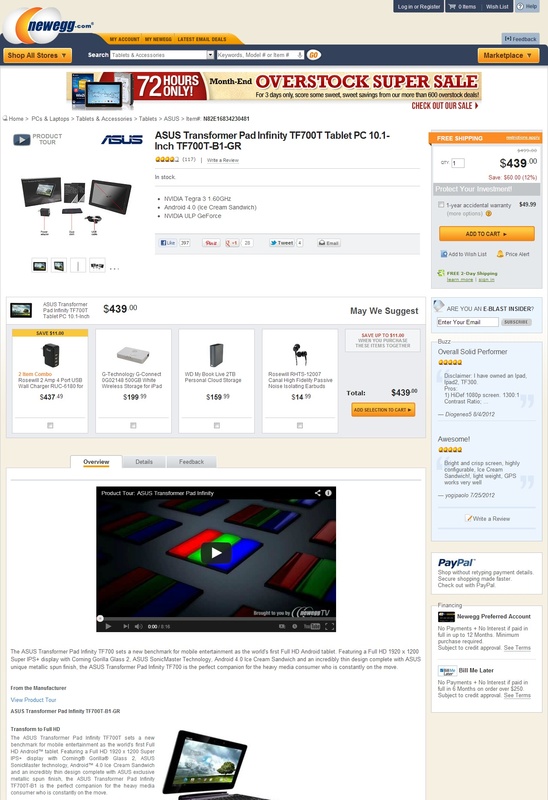 Consider the example below from Newegg.com, a rich tech gear site that nicely integrates YouTube video to increase both its search results and product sales. Embed YouTube videos on website to drive CTA and search. 3. Engage your community with YouTube: Audiences are about 10 times more likely to engage, embed, share, and comment on video content than blogs or related social posts. Understand that YouTube is not just an online video repository; it’s also a powerful social media platform. Engagement is a critical part of earned media that allows brands to engage back, a critical method for driving views and action. For example, Old Spice lit up its brand through a YouTube campaign that delivered videos in response to community feedback. The community responded by extensive sharing and video embeds. The result? Increased sales. By how much? 107 percent! YouTube + social media = full community engagement. 4. 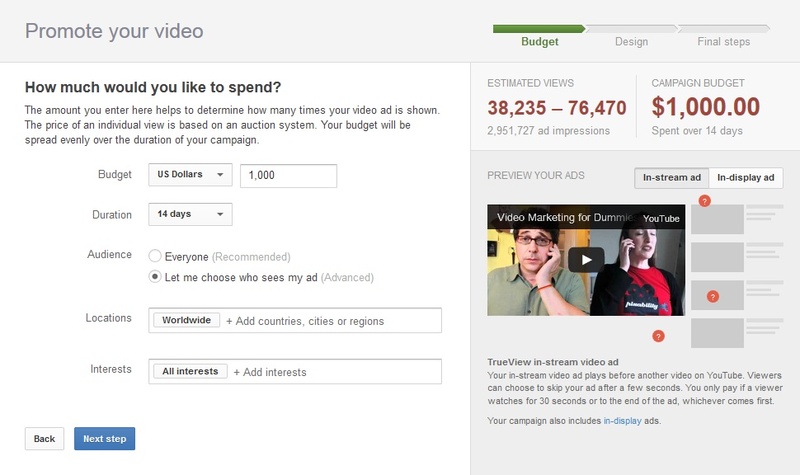 Embrace YouTube advertising: Paid media is a critical part of effective video content marketing. YouTube TrueView ads are not the same as Google’s AdWords. Our experience demonstrates YouTube advertising can deliver 10 times the click-through rates when compared with traditional AdWords and video ad networks. It delivers results through diverse hyper-targeting options: contextual, behavioral, geo, retargeting and search. The key is that you need to experiment. YouTube ads result in sustained increased organic traffic (& business). YouTube is no longer just a nice-to-have marketing platform. It’s a must-have video content marketing engine. More importantly, YouTube and online video respond very positively to effective, actionable and well-targeted video content marketing. This article originally appeared in the February 2013 issue of Chief Content Officer magazine. Subscribe to receive your free copy.